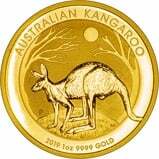 Gold kangaroo nugget coins are available from Chards. 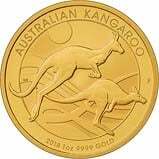 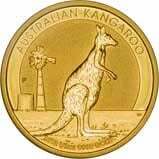 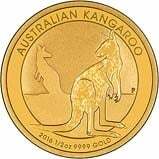 We stock the very popular 1 oz (one ounce) gold nugget coins which are ideal for investment. 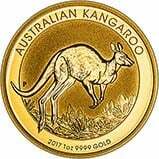 The Kangaroo nugget is a great choice for investment.